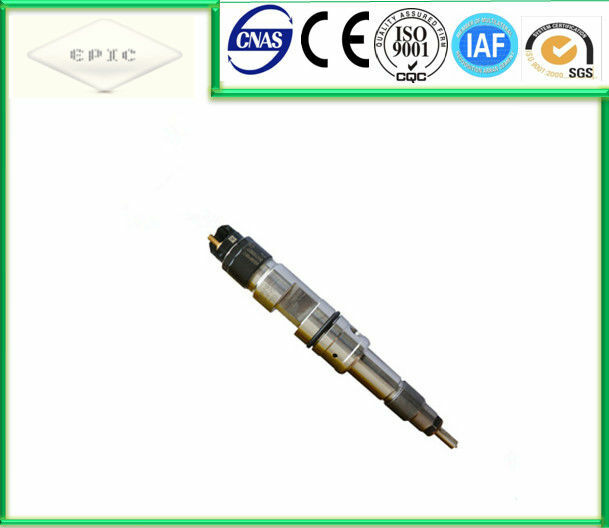 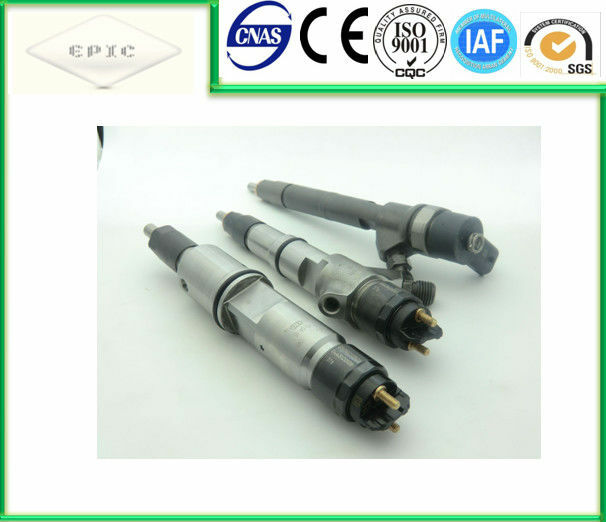 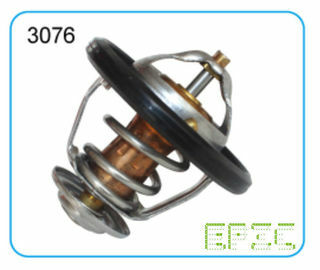 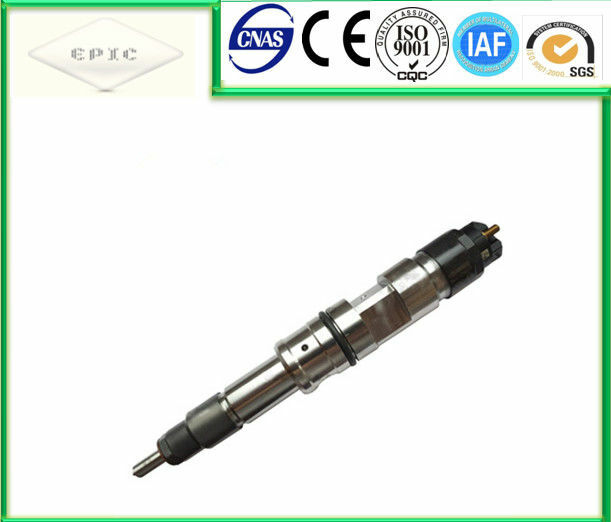 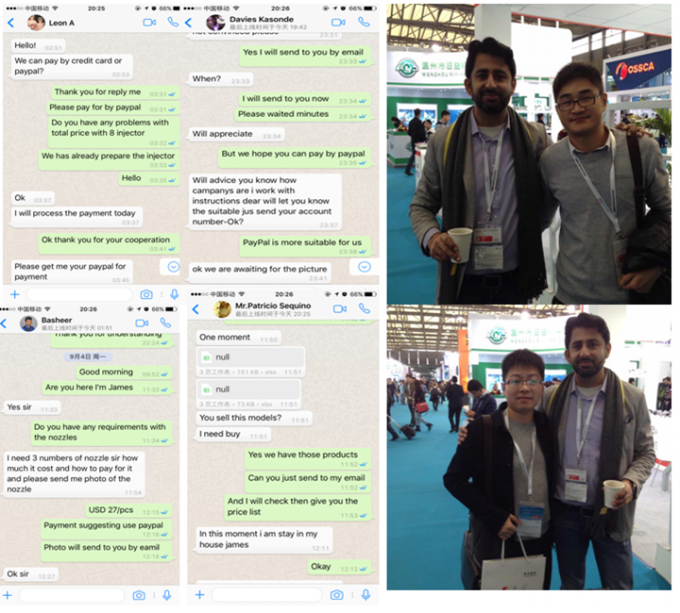 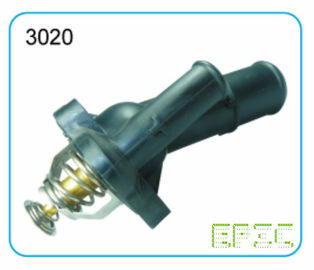 Common Rail Injector are a critical component of the fuel injection system. 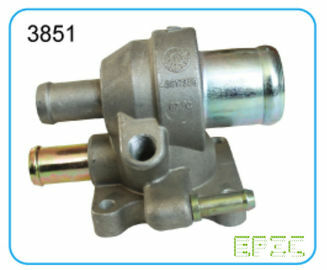 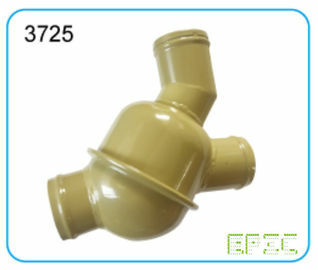 They are designed to withstand the heavy demands of today's diesel engines. 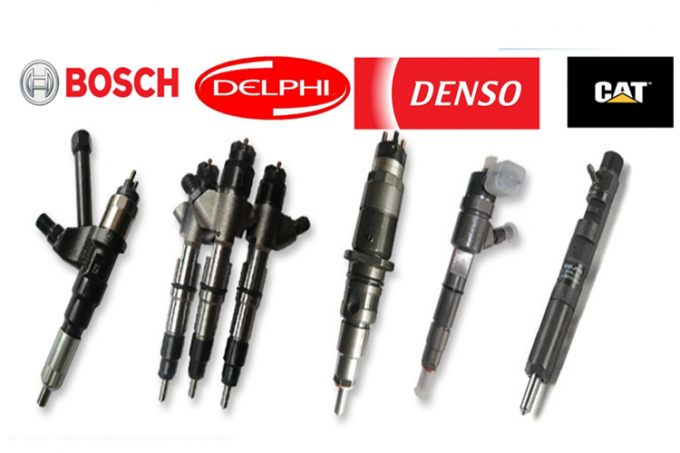 Each injector is 100% new and engineered for exacting precision and perfect combustion and durability, to deliver a long, reliable service life and fuel economy for optimum engine performance.